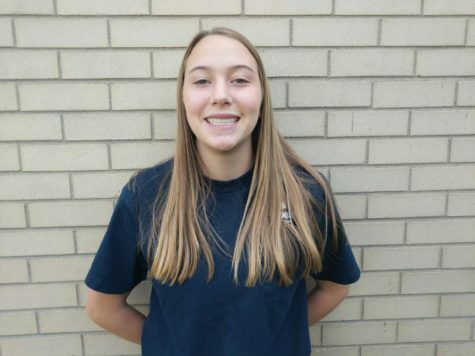 Hi, my name is Kate Pearne, I am a sophomore at Air Academy High School. I play varsity lacrosse and hope to play all four years. I enjoy going up to Keystone and skiing during the weekends. I am very excited for this year and can't wait to write stories.